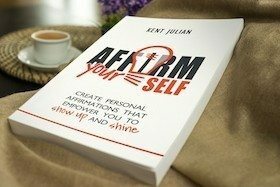 Have your big plans ever failed? Not just your big plans in work or business, but with your family? As a parent, you’ve probably tried to plan quality time. But if you’re like me, you have discovered that you cannot force quality time. For instances, if your daughter wants to hang out with her friends at the mall, but you force her to spend “quality time” with you, I can promise no matter how hard you try, you aren’t going to experience much quality time. It’s because quality time can rarely be planned. 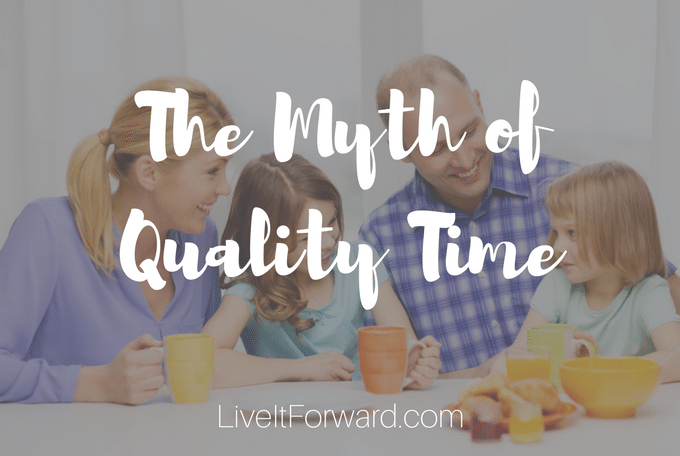 That’s the myth of quality time. No matter how great you are at time management, you simply cannot make it happen. Instead, quality time just sort of occurs in the midst of large doses of quantity time. 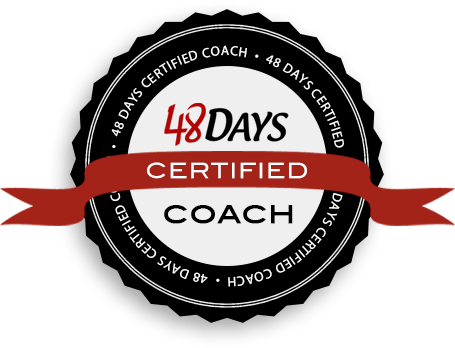 Did you notice all these ideas require quantity time? Did you also notice each activity might lead to quality time, but that quantity must come first? Question: What activities lead to quality time with your family?